This concert will also be available as video on demand next week for viewing any time, free of charge! Sonostream.tv is proud to present online and live, a celebration of Birgit Nilsson by the community in which she grew up, in our first collaboration with the Birgit Nilsson Museum. It was a hundred years ago that Birgit Nilsson was born on a farm in the northwest of the province Scania. 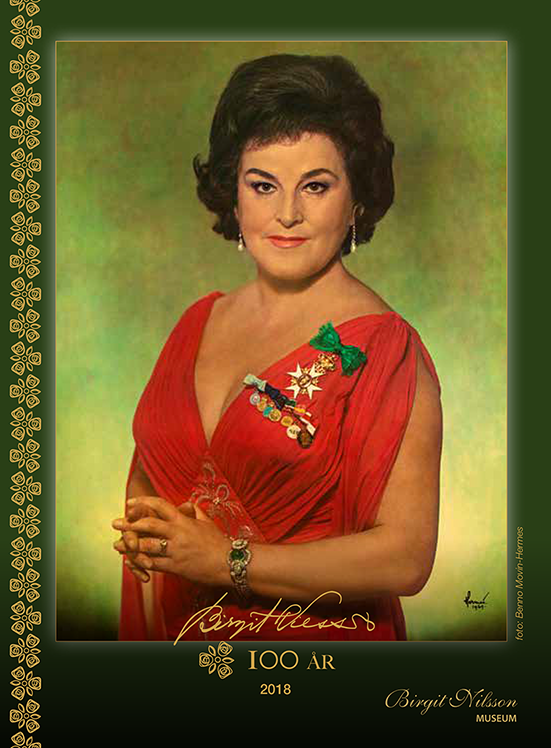 The highlight of the anniversary will be a unique concert at the Birgit Nilsson Museum. Renowned opera singers, amongst others Malin Byström, Tuija Knihtilä, Karl-Magnus Fredriksson, and Joachim Bäckström, will be accompanied by 200 singers and musicians to commemorate Sweden's most celebrated and well-known soprano, Birgit Nilsson. Lars H. Ericson, chairman of the Birgit Nilsson Museum, is the initiator. Bengt Hall, former manager and artistic director of the Malmö Opera as well as chairman of the Birgit Nilsson Scholarship Fund, and Gitte Lindström-Harmark, manager of the Birgit Nilsson Museum, are responsible for organising the concert. 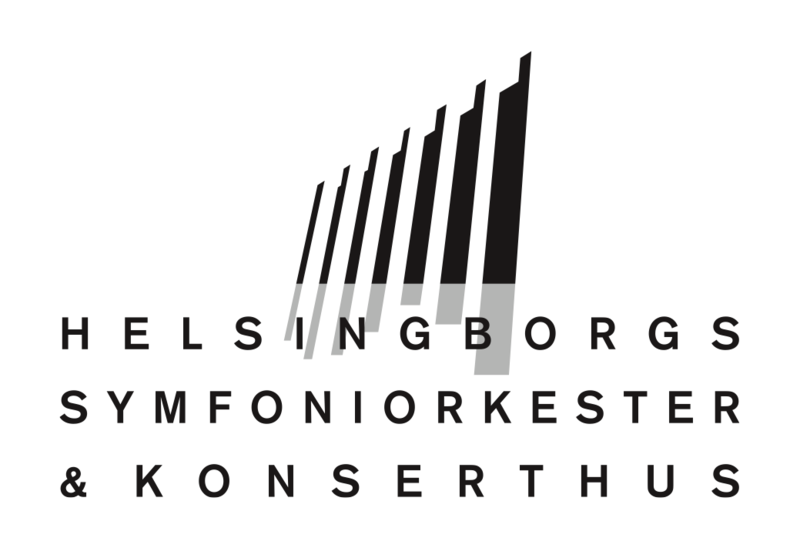 Helsingborg's Symphony Orchestra, under the baton of conductor Patrik Ringborg, will be accompanying an amazing group of singers. Sopranos Malin Byström, Christina Nilsson, and Sofie Asplund, mezzo soprano Tuija Knihtilä, tenor Joachim Bäckström, and bariton Karl-Magnus Fredriksson, all of whom have received the Birgit Nilsson Scholarship. The Norwegian mezzo soprano Adrian Angelico, and at about a hundred choralists from Scanian choirs, will also be joining the celebration. The director and radio moderator Stefan Johansson will be presenting a program based on some of Birgit's most famous roles: excerpts from Giacomo Puccini's "Tosca", Richard Strauss' "Der Rosenkavalier", and Richard Wagner's "Tannhäuser".